We occasionally open our home to non-releasable animals and include them in our educational programs. Then we meet the public and spread the word about co-existing with wildlife. 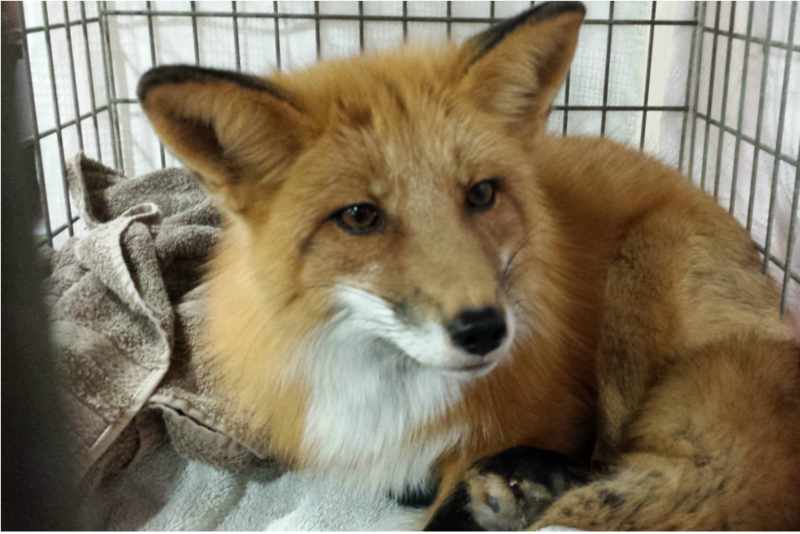 One of our newest additions is Skeeter, the Red Fox. He is about two and a half years old. We took him in because he was habituated to humans.